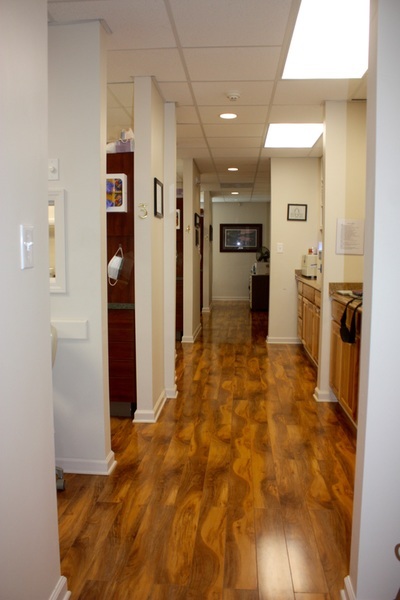 Welcome friends, patients, and potential patients - thank you for visiting our website. These pages are intended to be informative and helpful. We invite you to look around, learn a little about us, our services, and our practice philosophy. If the information you are seeking isn't here, just give us a call or contact us by email. 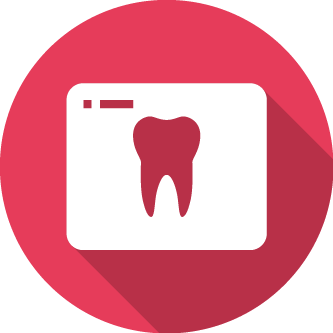 Our practice is dedicated to providing patients with the highest standard of dental care, tailored specifically to each patient. 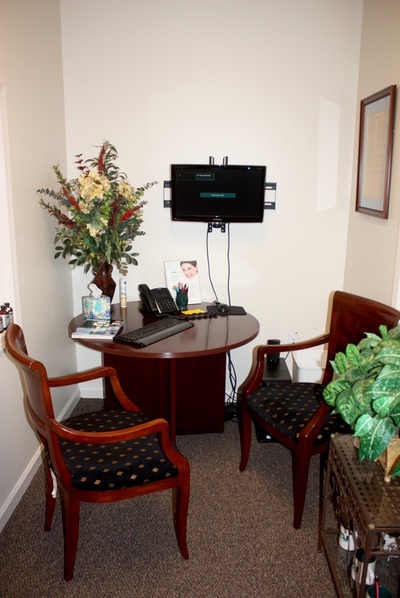 We will strive to understand your needs and exceed your expectations. 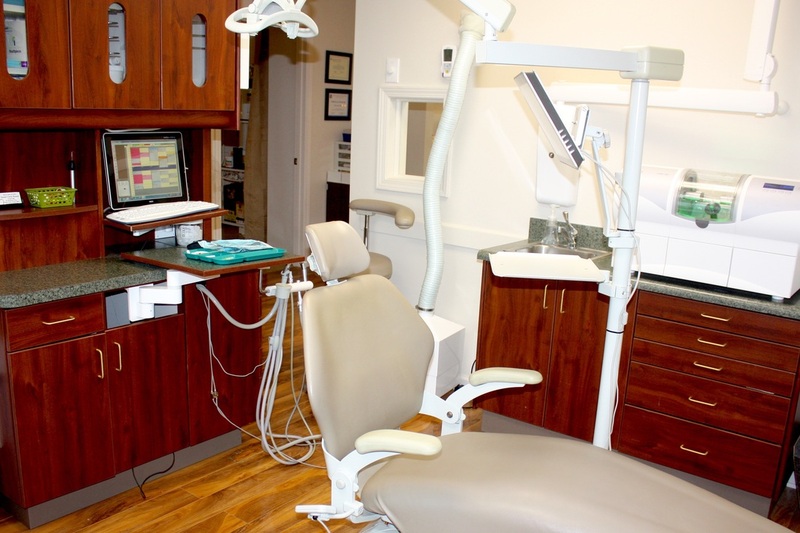 Dr. Jones and the Social Circle Dental team have a very specific goal, and that is to provide you with excellent dental care. This is accomplished with a combination of advanced technology, and a commitment to customer service. You won't be treated like a number or a machine in a repair shop. 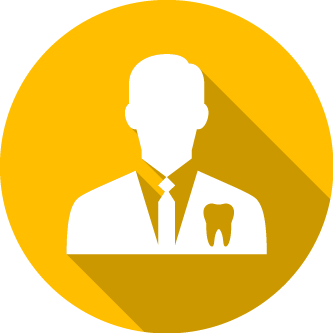 Our patients aren't just sets of teeth; they are people. More specifically, they are our neighbors and friends, and that is exactly how they will be treated. 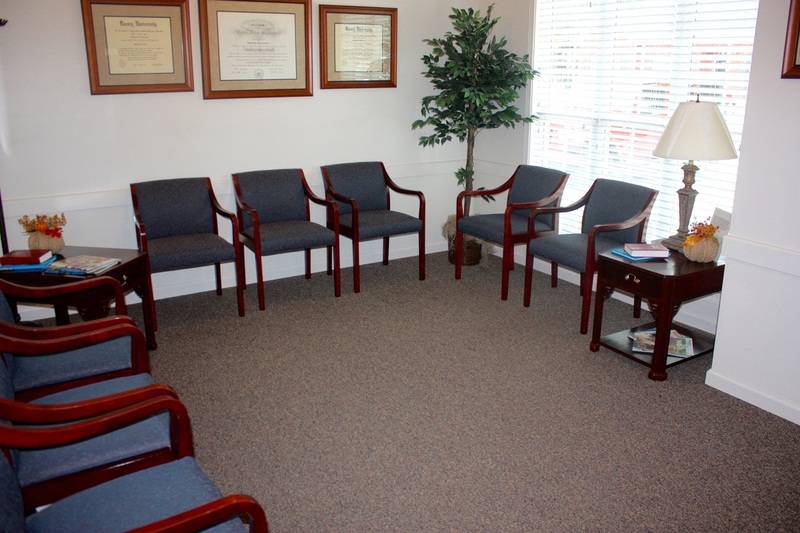 When you come to our office, you can relax in the fun, family atmosphere. You will hear a lot of laughter, and see a lot of friendly smiles. Most importantly, we care. 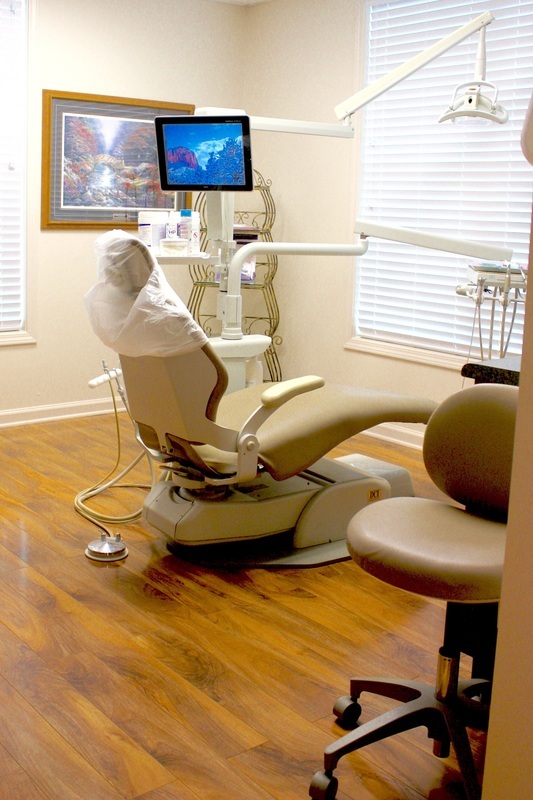 We are here to make your teeth, your mouth, and hopefully your whole life, better. 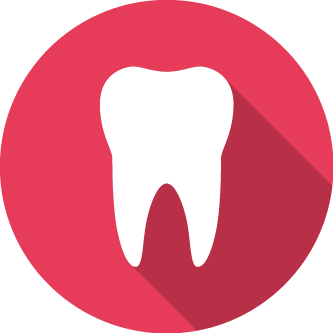 We provide a wide range of general, family, and cosmetic dentistry services. 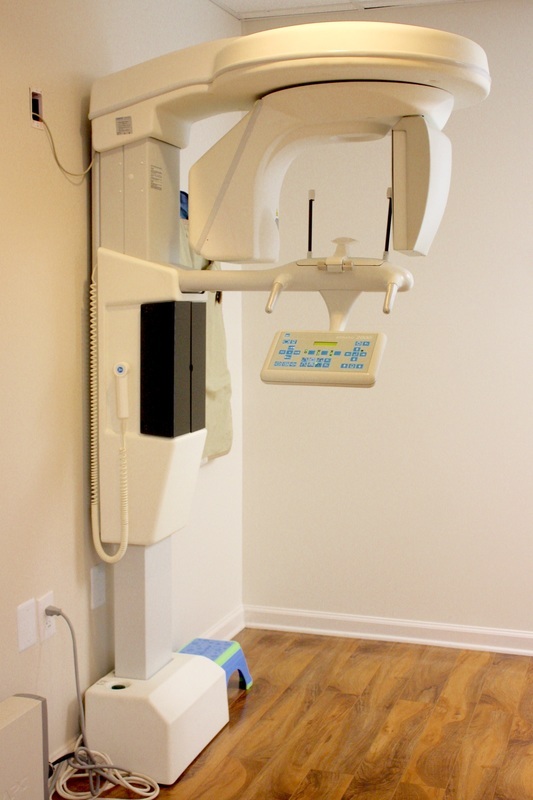 Dr. Jones is a biologic dentist, meaning that everything he does and recommends is intended to improve your well-being, not just your teeth. 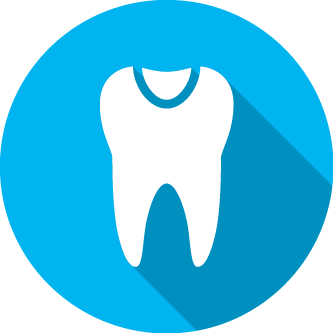 Science is just discovering the many ways oral health affects whole health. From gum disease to allergic reactions, bad things in your mouth don't do good things for your body. 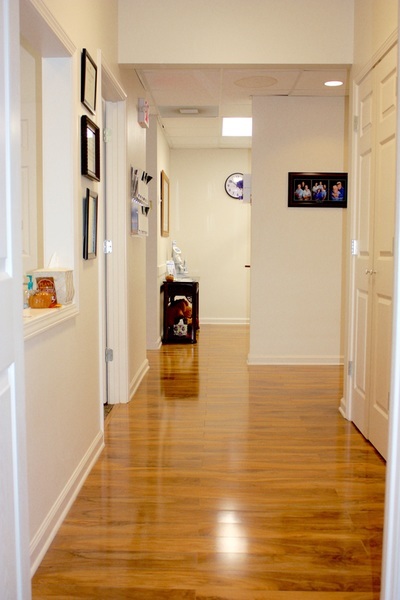 Dr. Jones uses only bio-compatible materials and gentle methods that he feels are completely safe. We look forward to having you as a patient and thank you for selecting us for your dental care needs. We focus on the needs of each patient to provide a comfortable patient experience in a professional and friendly environment. If you haven’t already scheduled your appointment, please give us a call today! 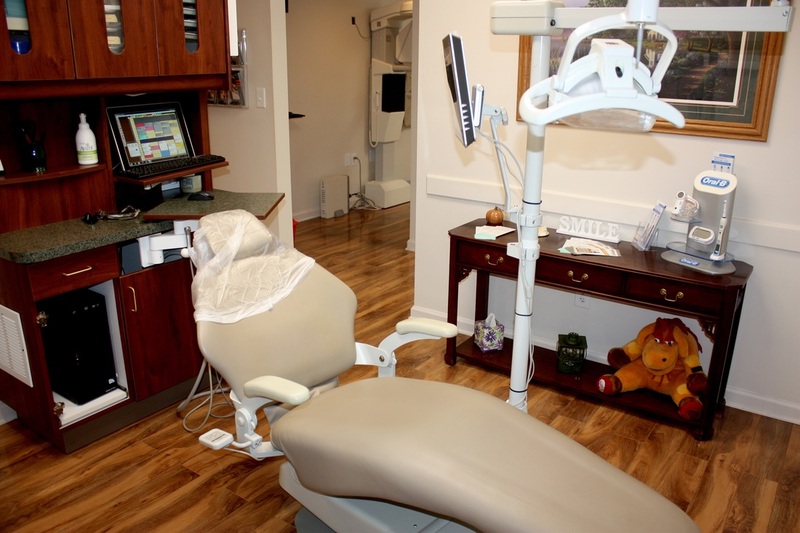 "Social Circle Dental has finally made a trip to the dentist something to look forward to!" ​"I appreciate the holistic approach and knowledge so many lack. Very family friendly and comfortable environment." 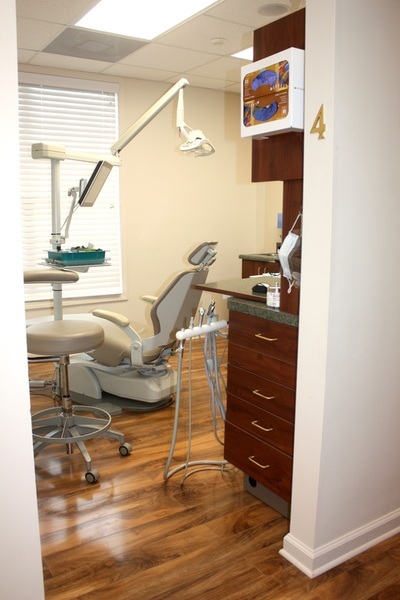 Dr. Don Jones is your friend, neighbor, and partner in oral health. 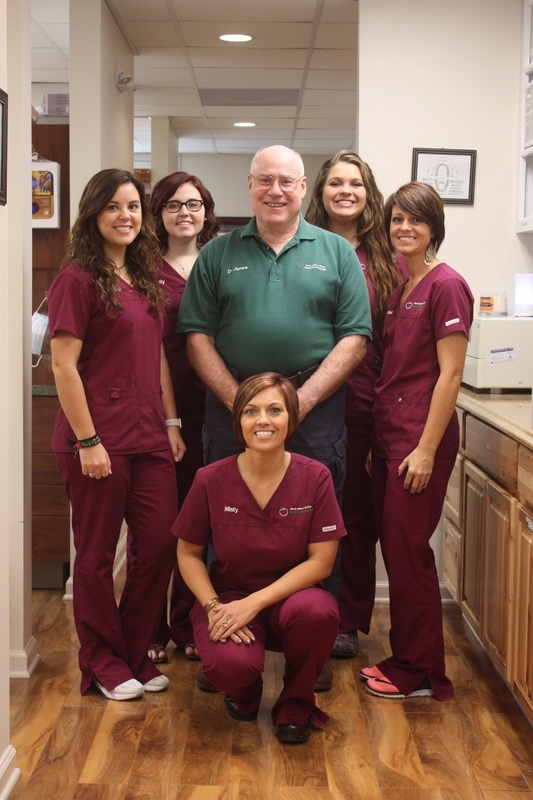 He has been putting beautiful, healthy smiles on faces in Georgia since he graduated from dental school in 1976. He opened his office in Social Circle in 2004, and moved to his new location at Brookstone Place early in 2014.